Has content marketing left you feeling frazzled? You’re not alone. Content marketing helps you attract more leads, make more sales and grow your revenue—but without a plan, it can also feel overwhelming. 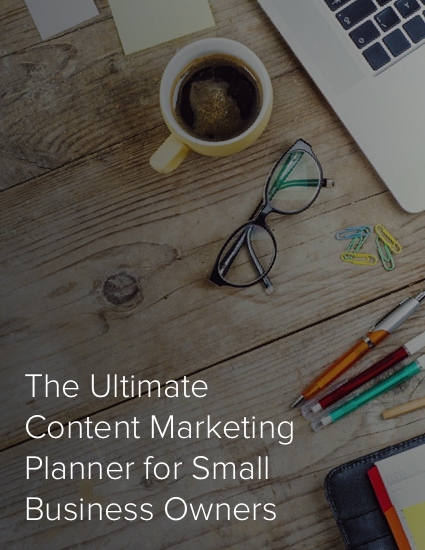 The Ultimate Content Marketing Planner helps you get organized and create a clear content strategy. No stress required. With the right strategy, content is a business driver. Create your content marketing success strategy in a snap with these planning worksheets.